Adam Starkey aims to reach as many people as possible to help them to prepare for the future. 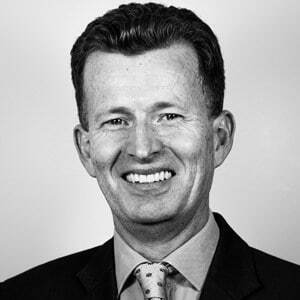 He is a British innovator and the founder and CEO of Green Gourmet, an award-winning food company based in Gloucestershire. Driven by his passion for healthy eating, wellbeing and making things happen, he has forged a unique business model that has, in turn, transformed the fortunes of a number of other UK businesses. Adam coaches and mentors people and businesses looking to transform themselves and realise their dreams. A futurist at heart, Adam believes that success comes from personal motivation and engaging head-on with technical change. Adam’s talks address a critically important subject: how accelerating technological change will impact our lives and how to prepare for these changes. He makes a difficult subject easy to understand and keeps events enjoyable and fun, tailoring each talk to its specific audience. 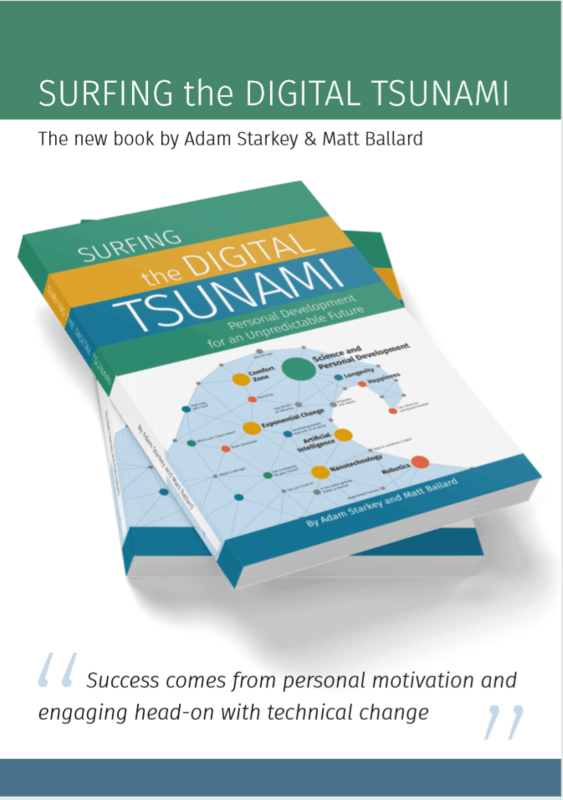 Adam has written one book, Surfing the Digital Tsunami, launched in January 2019. In it he outlines the main areas where future change will challenge current structures in all areas of human life. As well as analysing the change that is coming, the book also gives detailed techniques which can help people to survive and prosper in the future environment.